Carol created DIY washi tape with clear adhesive tape and My Little Shoebox papers, for both the glass jar and the window of the candy box. She also made flowers using washi tape. 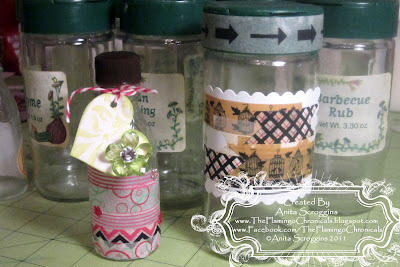 Carol will be back Sunday with a tutorial to show you how she made her own Washi tape! Tim Holtz Tissue Tape applied to patterned paper prior to die cutting bird. Sarah used washi tape as a border for her pictures and she also cut a straw into little half inch pieces and wrapped washi tape around them and sealed it with glossy accents to make sure it stuck then she glued them onto the little kraft circle for a cute little embellishment! Scrapbooking has always been part of my life. 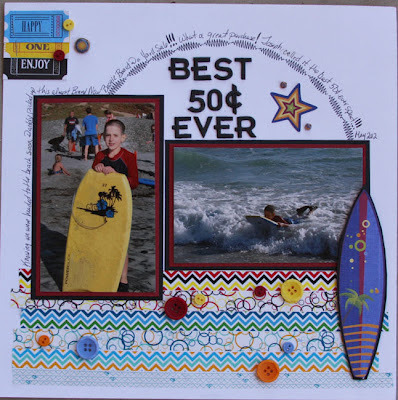 Back then I just didn't know the term "scrapbooking", I called it "beautifying" my photo albums. I grew up in my parent's garment factory, and was surrounded by beautiful fabrics, laces, ribbons, and buttons. My mommy used to make tiny dresses for my dolls out of leftover fabrics, and I would dress them with ribbons, and buttons. My daddy loved to take pictures of my brothers, sister, and me, so my mommy was dedicated to keeping family photo albums. We would put the albums together with whatever material we could find in the factory. Fast forward to 2001. When my loving husband, Cesar and I got married, I had designed our wedding invitations. Then I went to work designing our wedding albums. I arranged the cards, papers and embellishments to go with our photographs and wedding theme, and ended up incorporating a lot of fabric patterns and accessories in my design. My wedding album was a big hit! When everybody started asking me who my designer was, I knew I had done something right. With encouragement from Cesar and my family I started "My Little Shoebox" in the spring of 2005. My goal is to encourage people to take their precious photographs out of their "little shoeboxes" and turn their personal memories into creations that will endure for generations. The idea behind "My Little Shoebox" is to make scrapbooking simple, quick, uniquely personalized, and most importantly, beautiful. Thank you for letting me share my vision with you. I sincerely hope you like it. I'm sure you all would love to win this cute prize, some beautiful layouts can be done with this Lovely Day"collection and 3 mini alpha stickers , please make sure that you visit My little Shoebox to see all the adorable ranges they have. Amazing work, Ladies!! 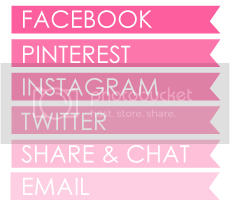 Love all of the different uses of the Washi Tape! 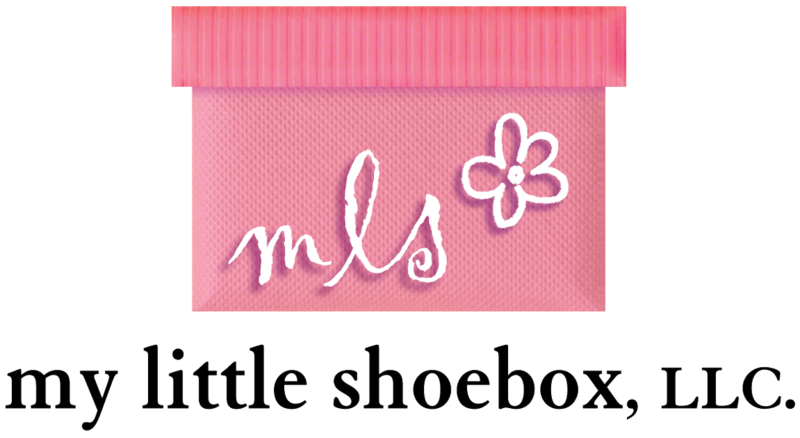 And welcome to My Little Shoebox as one of our newest sponsors!! Love what the DT has done with this challenge!!!! I need to get out my washi tape and give it a try! 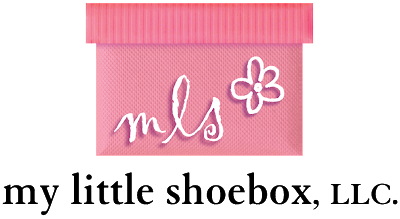 Thrilled to have My Little Shoebox sponsoring this challenge! !